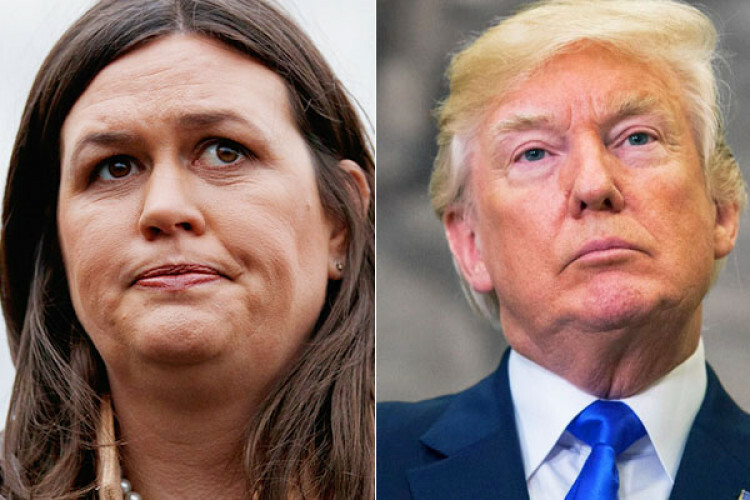 In an exclusive interview the Press Secretary of White House, Sarah Sanders said that she thinks that it is because God that Donald Trump became the president of the US and he has done a tremendous work during his tenure. She said that he has helped in a lot of the tasks that people of faith care about. Supporting Trump, she also criticized the Democrats’ opposition on various issues including Mexican border wall.